Wolverine – the way I see it! 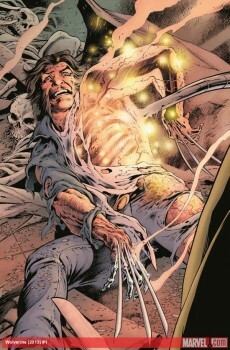 Wolverine gains one more monthly comic book; this one is volume 5 of the original series! 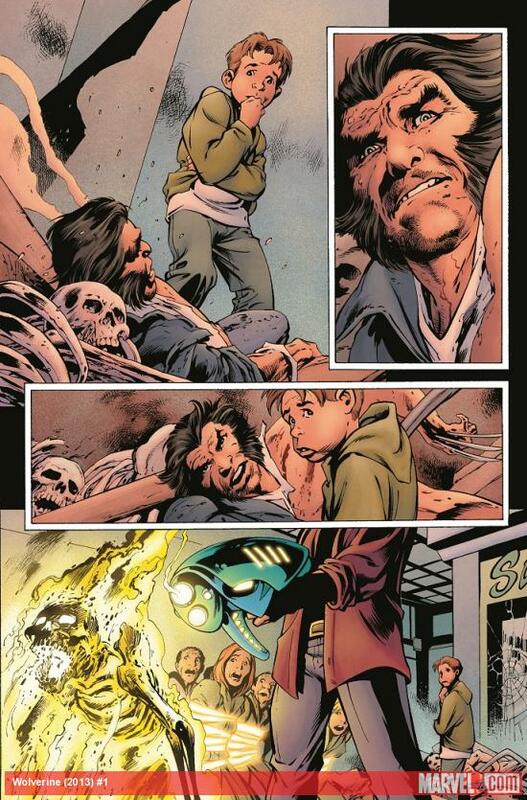 Most comic fans are not pleased with the appearance of Wolverine! In so many comics as he gets more of the spotlight than he deserves he may be popular but not the only hero in the Marvel Universe! 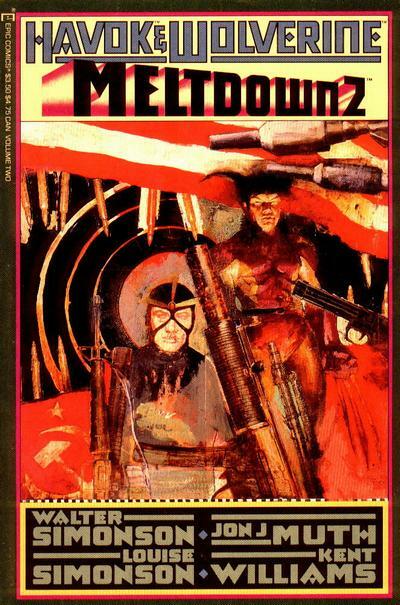 This new title though is considered the core book with just a new numbering and with a great creative team: Paul Cornell as a writer and Alan Davis is the artist. This is the reason I read it! Alan Davis teams up yet again with inker Mike Farmer and colorist Matt Holingsworth giving a stunning visual delight! 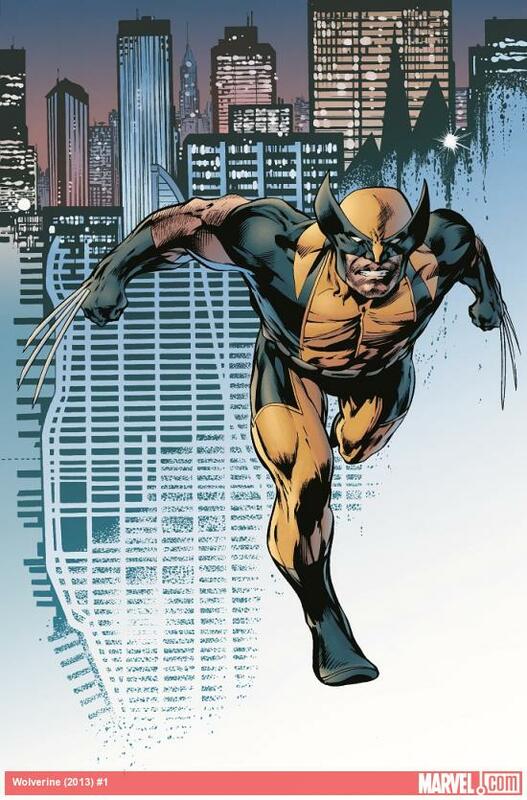 Alan Davis has a unique and “trademarked” style that is recognizable wherever you see it and the inks and colors compliment his art giving Wolverine a more superhero flair! Wolverine is part of the Avengers and not a popular outsider so the “glossy” art for a new comic and a new beginning suits this book! The story now is part 1 of a story-line named “Hunting Season” a perfect title for a Wolverine comic but from the first page it seems Wolverine is being hunted and cornered! Thanks to Paul Cornell in just one issue we have more than one twist and turns that thicken the plot and amps up the mystery of what new threat Wolverine will have to deal! Paul Corner gives Wolverine the chance to use his Avenger membership to state that he is here to help; this is refreshing because after a point it gets boring to see a misunderstood Wolvie growl and attack authority figures! Witty comments and a sense of humor are also seen in the dialogues which is a skill that Cornell knows how to use in a clever way! Finally we might also see a new supporting cast as we are introduced to a new female character NYPD Detective Tomomatsu which already knows Wolverine! Let’s hope she survives because she seems a cool addition! Overall it might be one more Wolverine comic but it is refreshing it moves the character to a new level, making him more of a hero placing him in the real world and not burden with X-Men and Avenger continuity. It’s a Wolverine comic with no out of the blue team ups; it has beautiful art and an intriguing story! Give it a chance! You will enjoy it!